Why Xtrade’s MT4 is the trading platform you have all been waiting for! 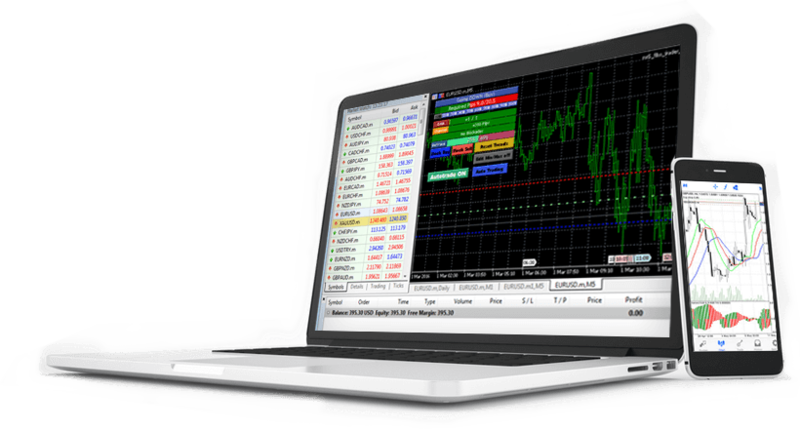 The MetaTrader 4 is a unique, smooth platform that connects you, the trader, to the global market. Enjoy trading with us on this incredible arena from your desktop, tablet, or smartphone. Our state of the art features include..
+400 assets such as foreign currencies, cryptocurrencies,commodities, stocks, and indices. Full EA (Expert Advisor) Functionality. Technical analysis tools with 50 indicators and charting tools. Available on iOs and Android desktops, tablets, and smartphones. Discover Xtrade’s version of the MT4 now on our trading arena! Operating system: Microsoft Windows 7 SP1 (minimum). Processor: Intel Celeron-based processor with a 1.7 GHz frequency or higher. RAM: 256 Mb of RAM or higher. Storage: 50 Mb of free space on your drive.